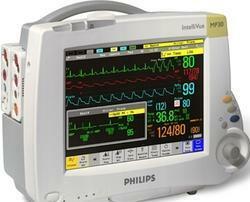 Manufacturer of cellular-based ECG machine. We have a comprehensively equipped workshop facility staffed by skilled & trained personnel to ensure the highest level of service ISO-certified and experienced repair and maintenance of medical instrument ,Hospital ,clinical and laboratory equipment and to meet all your Medical equipment repair needs. ital Signs Monitor ,Electromyography (EMG) ,imaging and patient monitoring to BP monitors and innovative telemedicine devices. 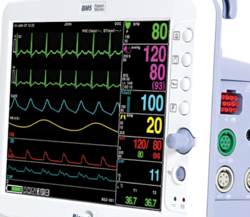 Wipro remote patient monitoring ,Patient Monitors ,GE Healthcare , Medical Monitoring Equipment ,Philips patient monitors ,Bpl medical monitor, ECG machine . We offers a wide variety of pressure sensors ,photo optic sensors ,Temperature sensors,Blood glucose sensors,Blood oxygen sensors, ECG sensors, Image sensors,Motion sensors, Inertial sensors ,designed for various medical applications. We are offering Retrofit LED Lamps for fluorescent tube lamps. LED Tube Lights are more efficient at power saving as compared to the regular/traditional Fluorescent tube lights. 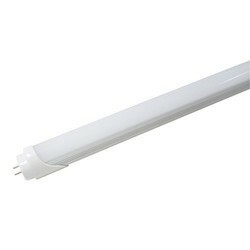 performance retrofit LED tube provides saving up to 60%. Replaces standard T8, T10 & T12 fluorescent tube lamps. 2ft LED Tube Light - 9W Power 4ft LED Tube Light - 16W power Input Voltage 100-265 V AC 50/60 Hz 70 - 180V DC Suitable for industrial ,Government dept , Railways and commercial usage. inquiry Bulk quantity only . Specializes in the Design, Assembly & Repair of Replacement Monitors and LCD Products to Replace CRT Monitors in the Industrial Market. 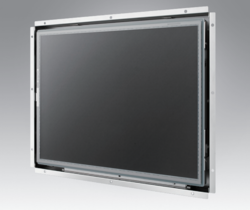 Offering Embedded Open Frame Monitor series offers flexible options for LCD, touchscreen, signal interface and chassis mounting. The series supports rear and VESA mounting. The integrated brackets bring the benefits of easy installation and provide flexibility for different applications. USA(United States), UAE (United Arab Emirates), UK, Saudi Arabia, Malaysia, Sri Lanka, Australia, Qatar, Russia, Singapore, Thailand,Argentina , Bangladesh ,Belgium ,Bahrain ,Brazil, Bhutan ,Belize ,Canada , Switzerland, Cameroon , China, Colombia, Germany Denmark , Egypt, Finland, France ,Greenland, Hong Kong , Greece , Indonesia, Ireland , Israel ,Iceland , Italy , Jamaica ,Jordan , Japan, Kenya , South Korea , Kuwait , Morocco ,Mauritius ,Maldives ,Mexico, Malaysia, Netherlands, Norway, Nepal , New Zealand, Oman, Philippines, Portugal ,Poland, Turkey, Taiwan, Tanzania, Ukraine, United Kingdom ,South Africa, Vietnam ,Zambia and Zimbabwe. For any other related information required to feel free to contact us. We will do our best support at all times. Usage/Application automation,Robotics,Aerospace and Medical . Star Automations is one of the leading Supplier,support,service Provider of Linear servo motor , Linear Motion Actuators ,Linear Actuator, Linear scale for automation in Robotics, Aerospace and Medical . We can provide special Wholesale price and fast delivery for Linear Servo Motor and servo driver. If your servo drive and servo motor(any make) is obsolete? We Stock Used and New Ac servo motor and drive. 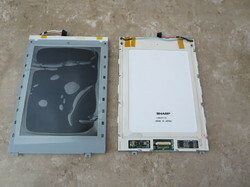 Looking for LCD UPGRADE ?